Dorona Alberti (Gare du Nord), Tim Akkerman (formerly Di-rect) and the Metropole Orkest immerse themselves in the world of espionage and glamour with ‘The Music from James Bond’. 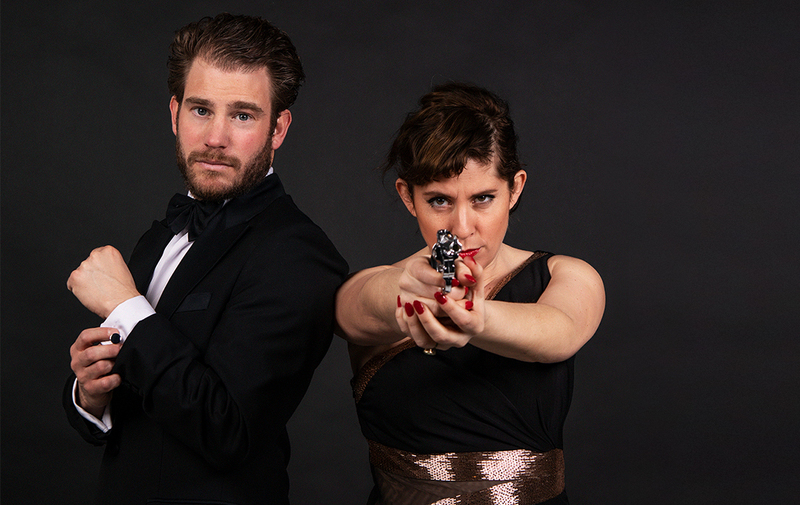 The most iconic songs from early and more recent James Bond films are featured in this theater concert. “Each and every one of them are great songs with that recognisable sound that is both nostalgic and timeless,” says initiator Dorona Alberti. A number of songs have been given an overhaul for the occasion. In short: the ultimate sound of the Bond films with, where necessary, big gestures with powerful horns and theatrical string arrangements. A number of concerts are already on sale, the rest will follow in May when the seasonal programming of the relevant theaters is presented.